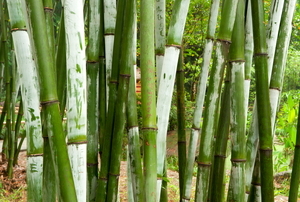 Add charm to your yard and save money by planting a bamboo fence. 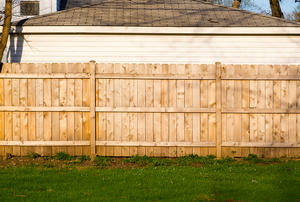 A nice garden can really suffer from a boring fence. Try some of these simple ideas for redecorating. Placing an ornamental iron fence outside your house can add a touch of elegance to the entire structure. Can I match a specific color? 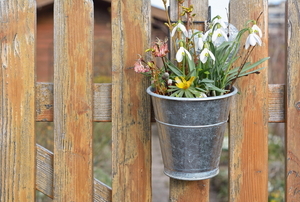 Master-Halco offers ornamental fencing in several popular colors.